Maybe you heard that YouTube will soon be integrating a licensed music service and that many indie videos will be coming down. Read this article to find out the details. It’s a complex situation, but this makes it a little clearer. Why YouTube’s Indie Music Brawl Is Not As Dire As It Sounds – Forbes. 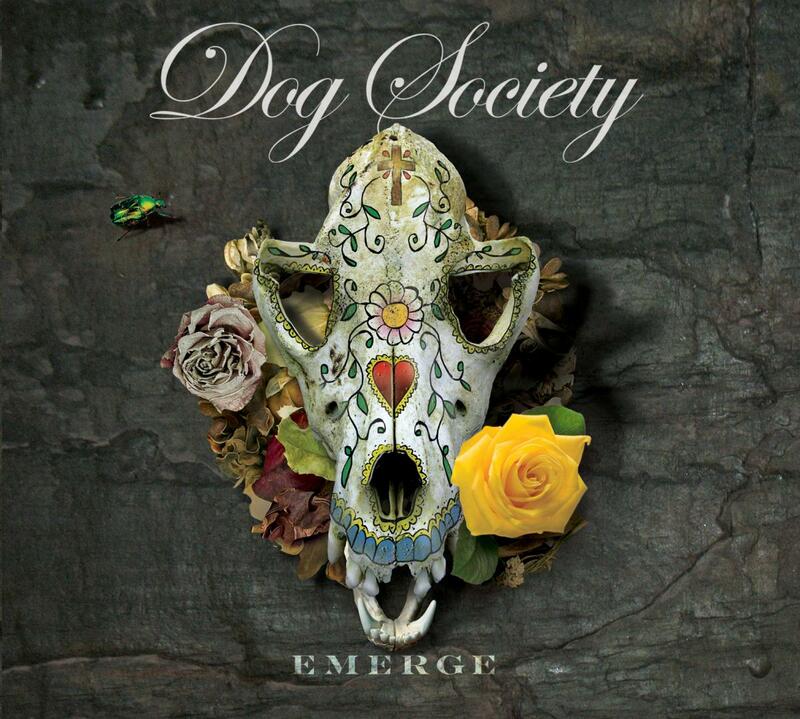 Out of the darkness of two decades of self-imposed hiatus, Atlantic Records alumni, Dog Society, are returning to the rock scene with the independent national release of their album, Emerge, slated for November 19th of this year! BIO: Formed by New York City natives Bruce Erik Brauer (guitar), (Guerzon (Bass) and Joe Ranieri (Drums + Percussion). Dog Society found the ultimate mouth-piece in Colorado based vocalist Brian Schnaak. 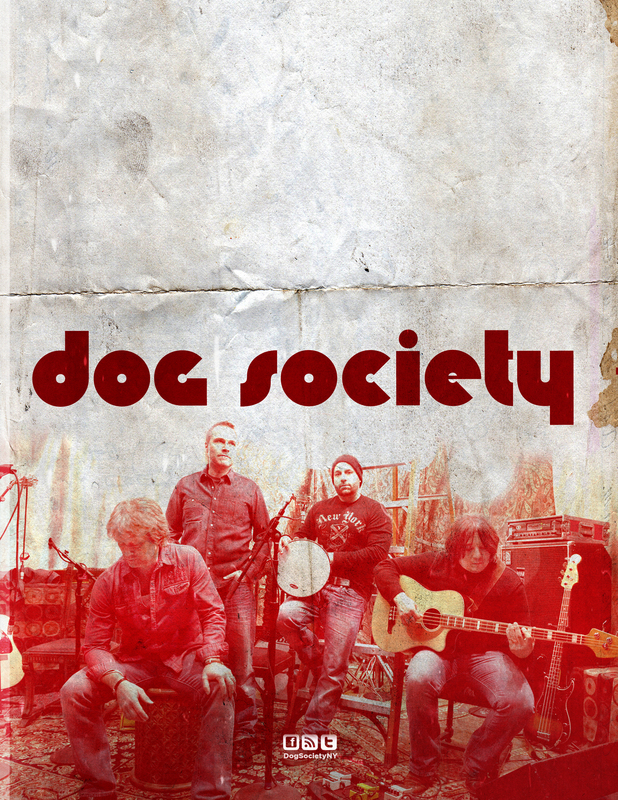 With a sound that rivals anything considered innovative in rock music at the moment, Dog Society blasted through Test Your Own Eyes, their Atlantic Records / EastWest debut with a refreshing style and sound that established them an identity of their own. Now they’re back with a great new album, Emerge, originally released in 2012 and co-produced by Rob Schnaapf and Tom Rothrock (of Beck and Elliot Smith fame), to rock our world with some killer indie jams!